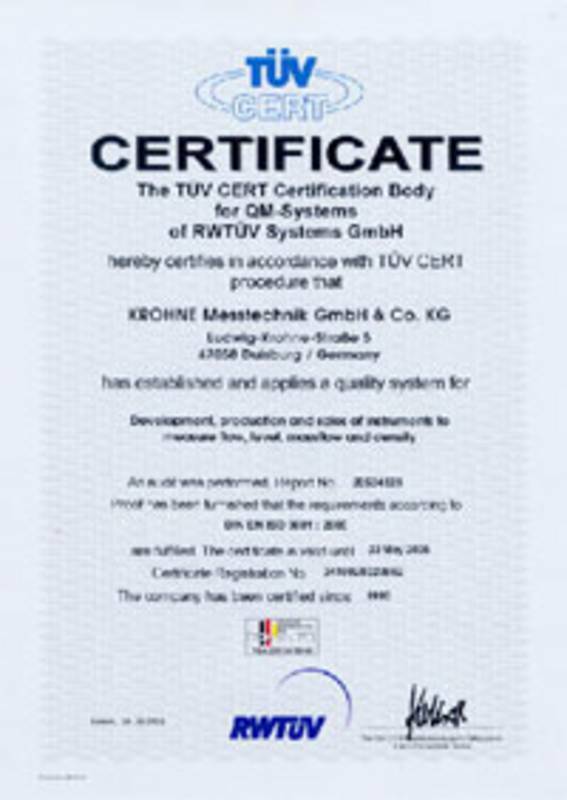 ISO Certification | KROHNE U.A.E. Long before ISO 9000 existed, KROHNE was manufacturing to the highest industrial standards. 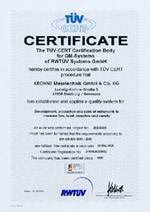 Now certification exists in every factory to show that we not only fulfill the ISO requirements, but we have repeatedly passed the ISO Certification Procedure every 3 years since its inception.